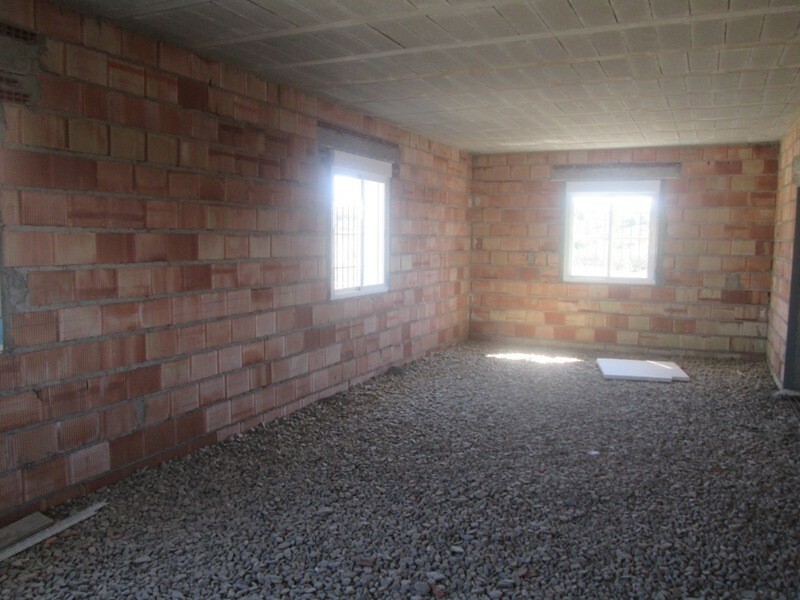 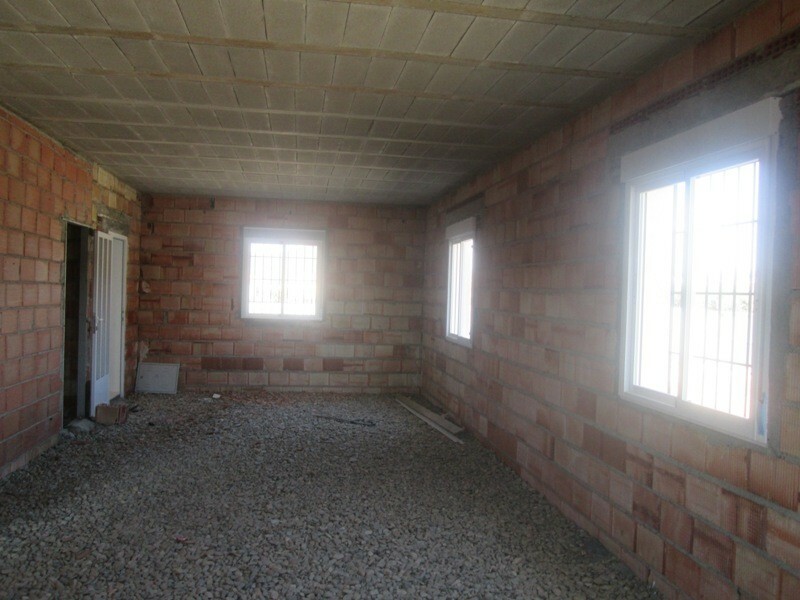 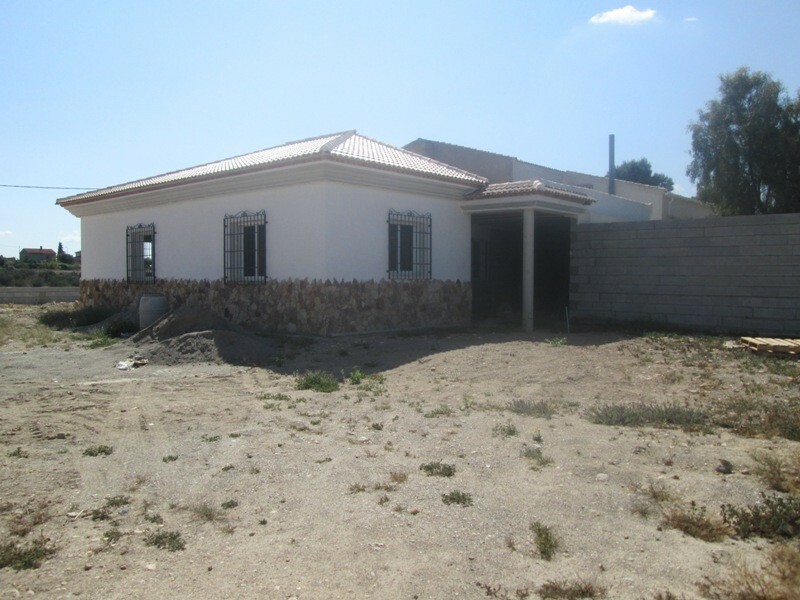 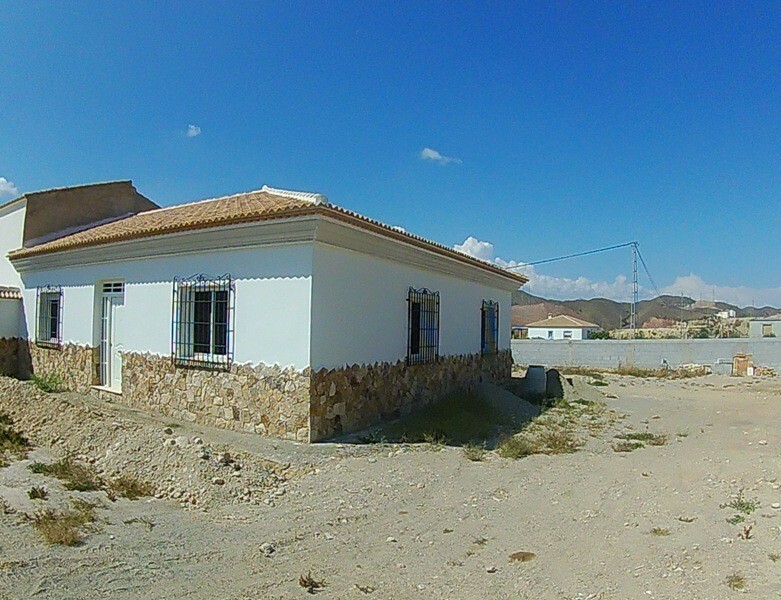 A new villa under construction for sale close to the village of Almanzora. 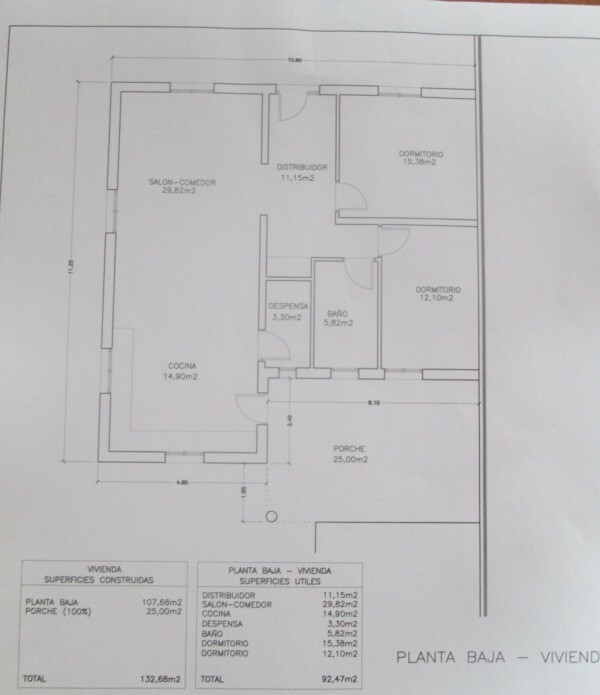 The layout of the villa comprises of two bedrooms,one bathroom,hallway,lounge area of approximately 29 m2 and combined kitchen space of approximately 14 m2 and larder space of 3.3 m2.From the kitchen there is access to a covered porch area of approximately 25m2. 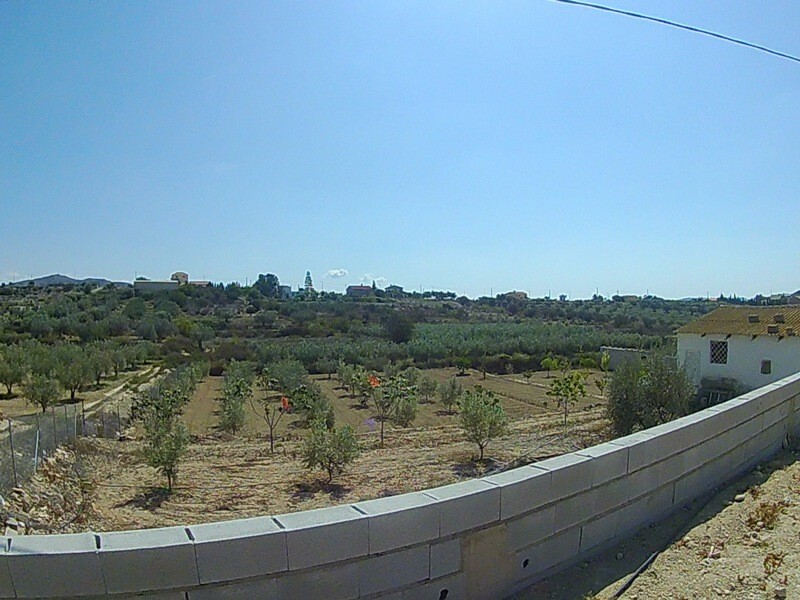 The plot is walled around all the perimeter with a large gate and the location allows for nice views of the valley . 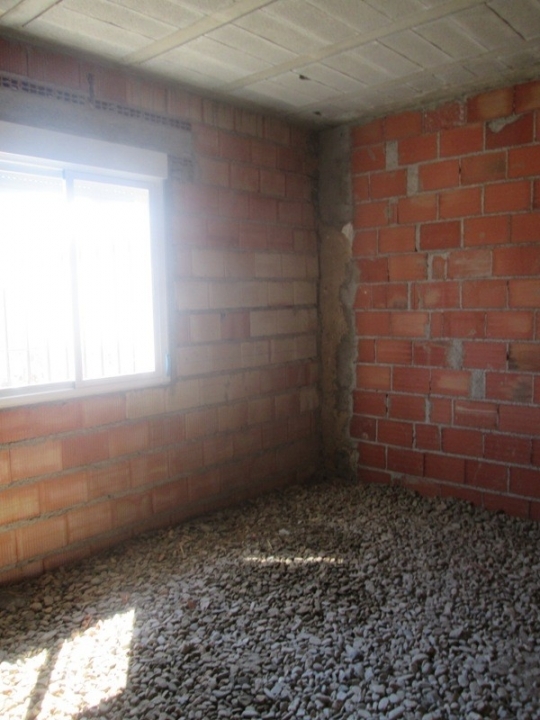 The property can be completed and handed over by the owner for the price of €130,000 to include,windows,doors,floor and ceiling tiles,and sanitaryware. 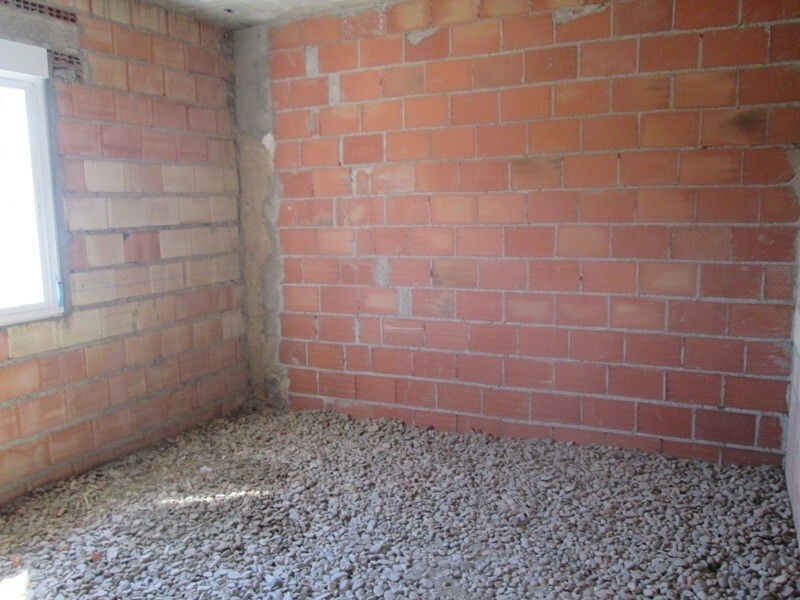 The kitchen is not included .Easy connection to water supply. 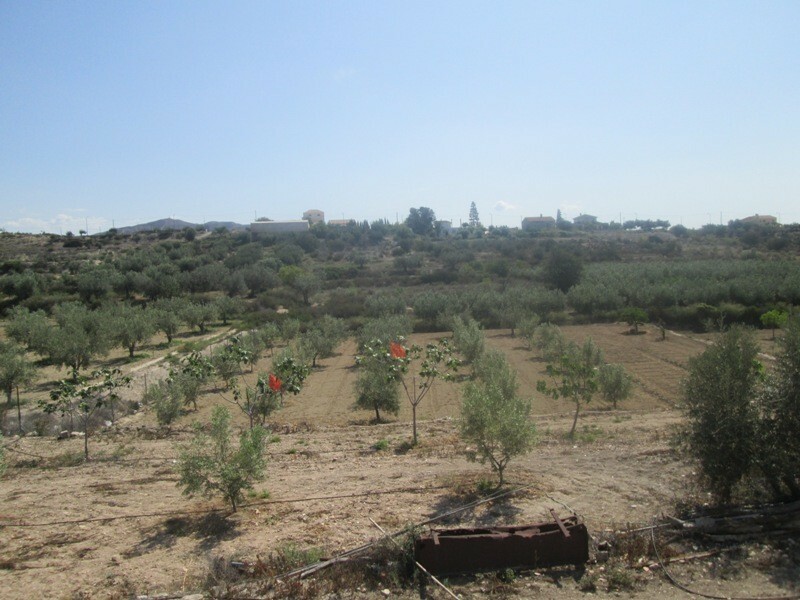 The villa is also just a five minute drive from the market town of Albox. 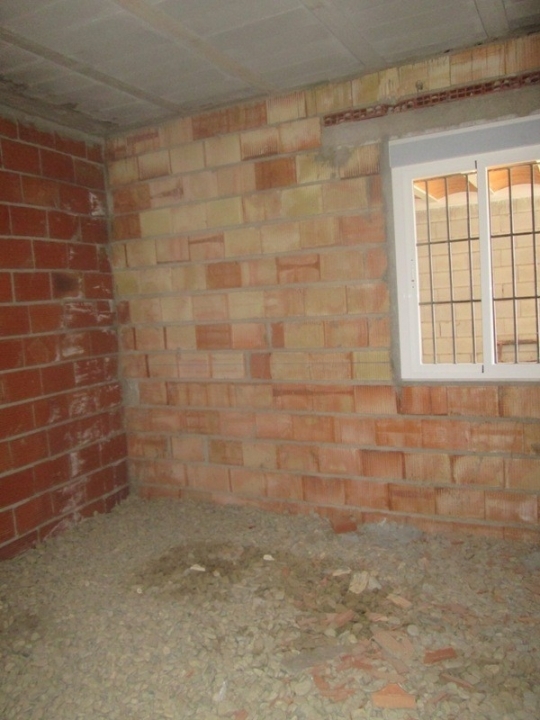 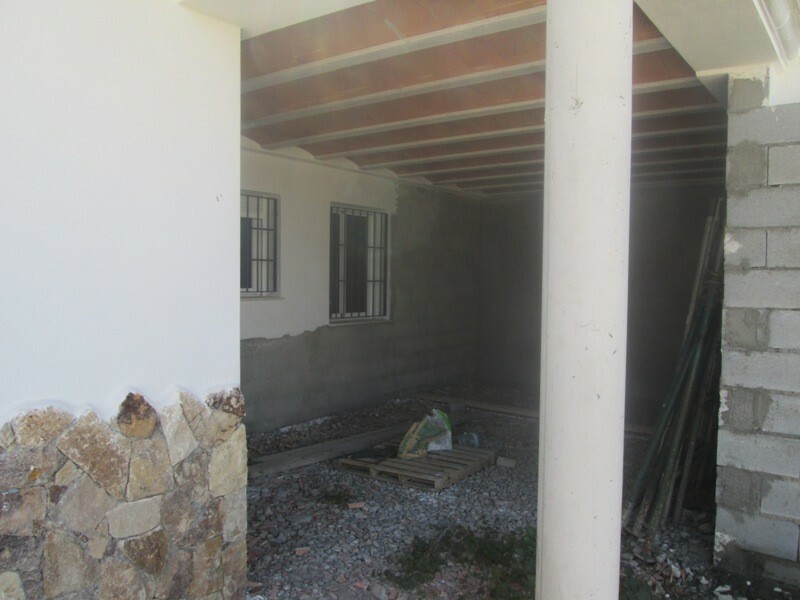 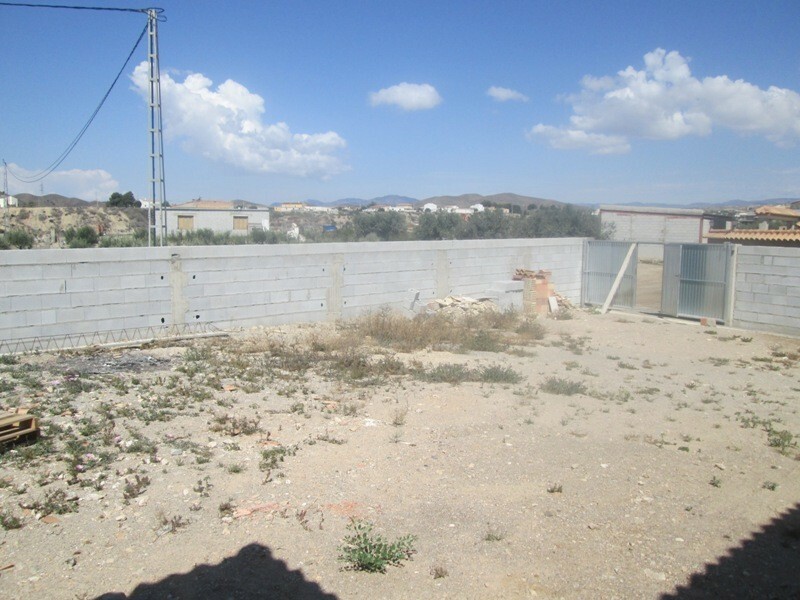 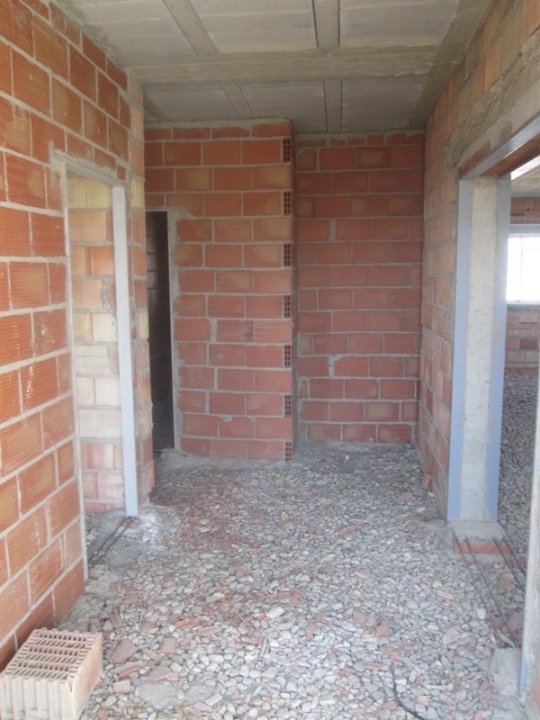 This Property can be completed for the price of €130,000.